There is NO armour fitted to this jacket. Sizing tag inside jacket 44. This beautiful jacket is a limited edition Freddie Spencer Daytona 200 Classic. Real quality and timeless style. 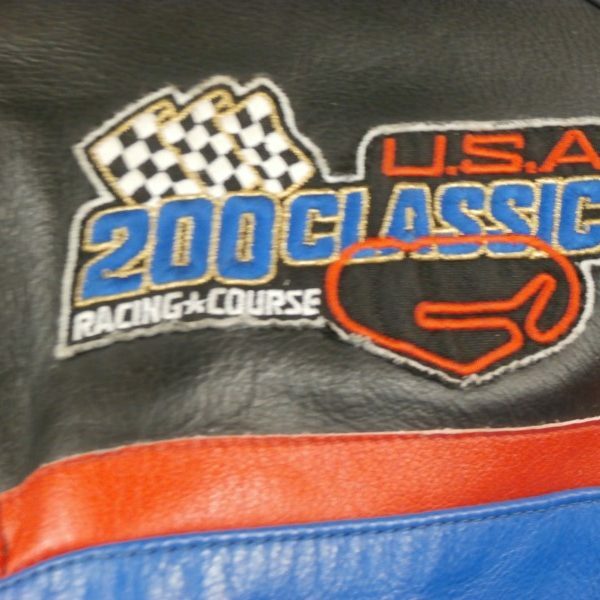 The jacket has only been worn on four or five occasions in social situations, never on a motorcycle. Harley-Davidson. Textile Jacket. ‘FXRG’. Ladies 14 approximately.